At Goldsmiths, we appreciate that purchasing a wedding ring is just as much of an important process as choosing the venue. 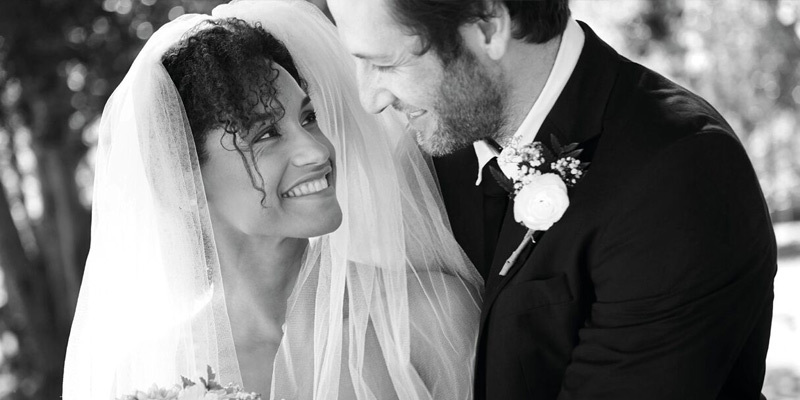 To help you at every stage of the journey, our wedding planning guide can provide the perfect suggestions and advice. From where to buy your wedding rings to gift ideas for your groomsmen, you can use this wedding checklist to plan key elements of your special day. 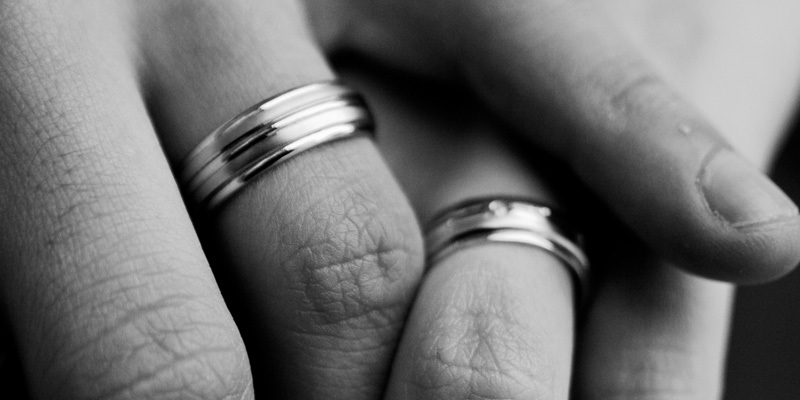 Planning a wedding can be stressful so to help alleviate some of the pressure we can help to simplify your wedding ring purchase. 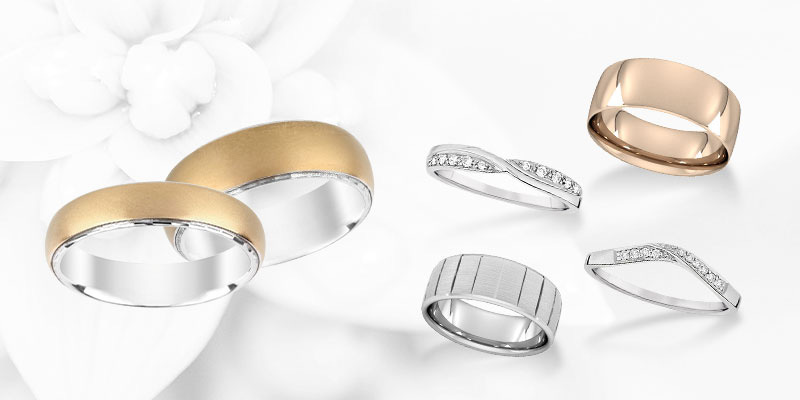 Goldsmiths recognise that a little guidance is important when considering a wedding band style, that's why our specialists are on hand to help. 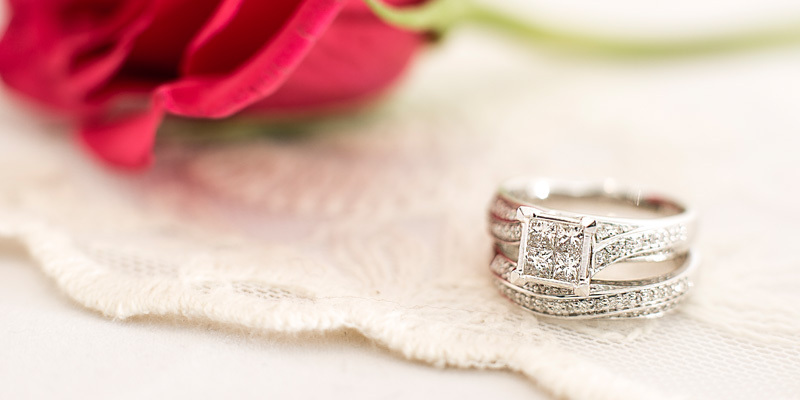 Your wedding ring's metal choice is more important than some might think. Here our handy information section explains the benefits of all. 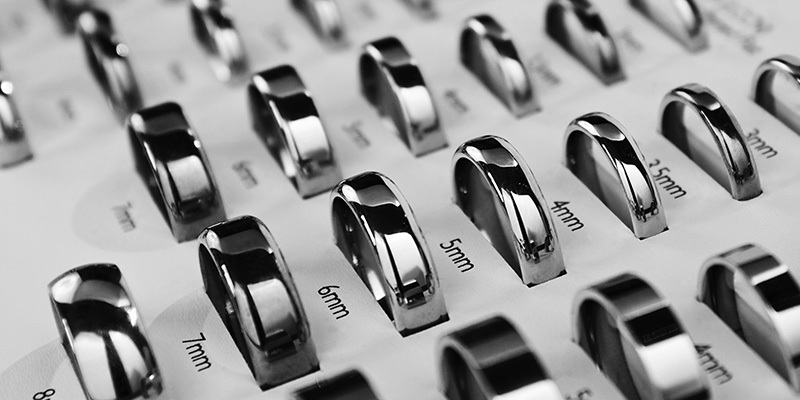 Our experts are well positioned to help you find your ideal day-to-day style when it comes to the band width and weight of your wedding ring. From modern to vintage, with so many interesting styles to choose from we can ensure your ring choice fits on your ring finger perfectly. 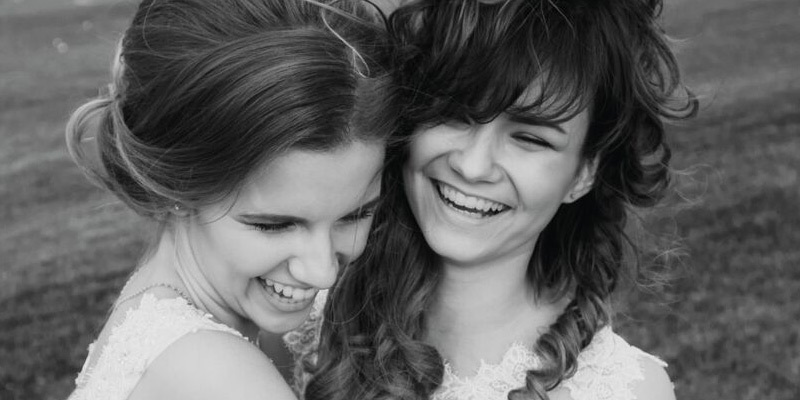 Within our bridesmaid essentials, you can find the perfect gift to give to those who have dedicated time to helping you towards your forever after. 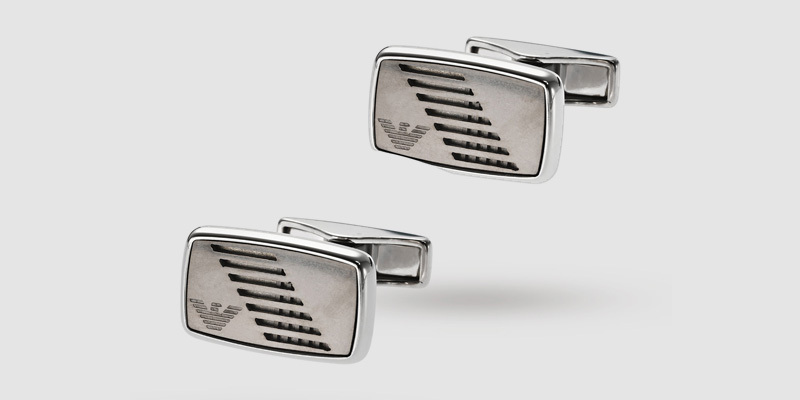 Our range of groomsmen essential gifts are ideal for showing your appreciation to those who have ensured your big day goes off with a bang. 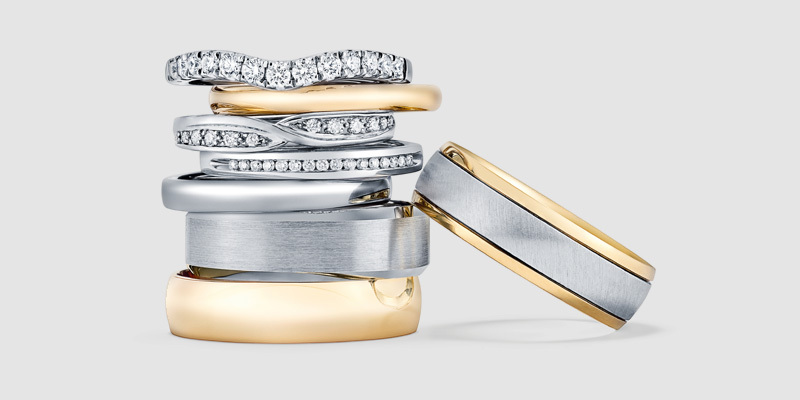 A bridal set is the ideal way to streamline your his and her wedding ring purchase, guaranteeing that your rings will always perfectly coordinate. 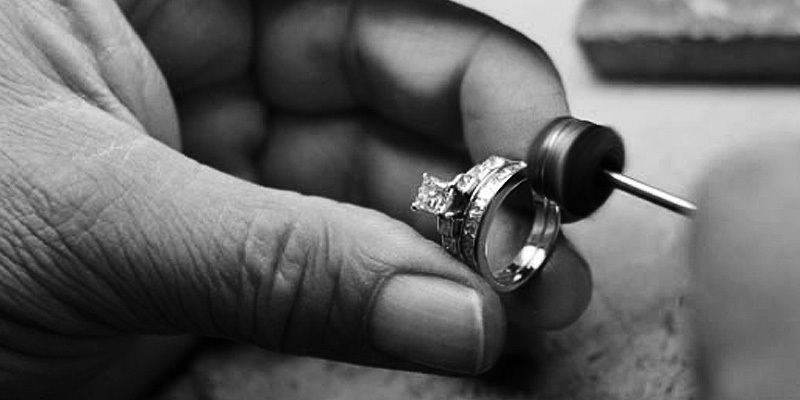 With over 235 years of tradition, history and experience, we recognise the importance of the aftercare of a wedding ring that will become your legacy.